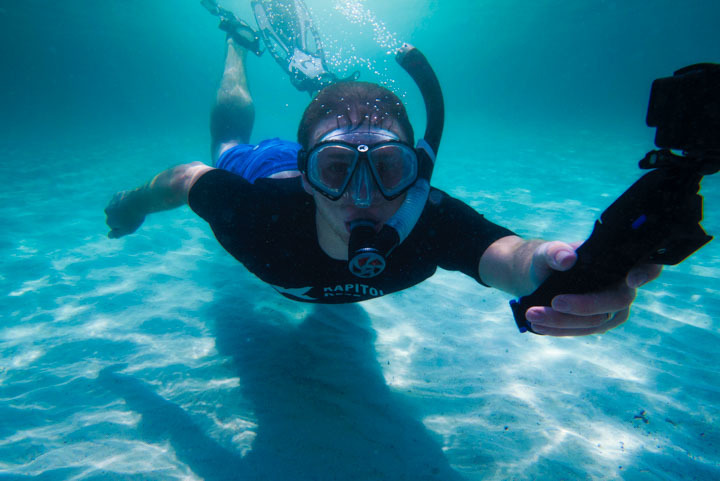 The Kapitol Reef snorkel's dual-tubed, pressure-regulated technology allows you to hold your breath longer and breathe without panic. 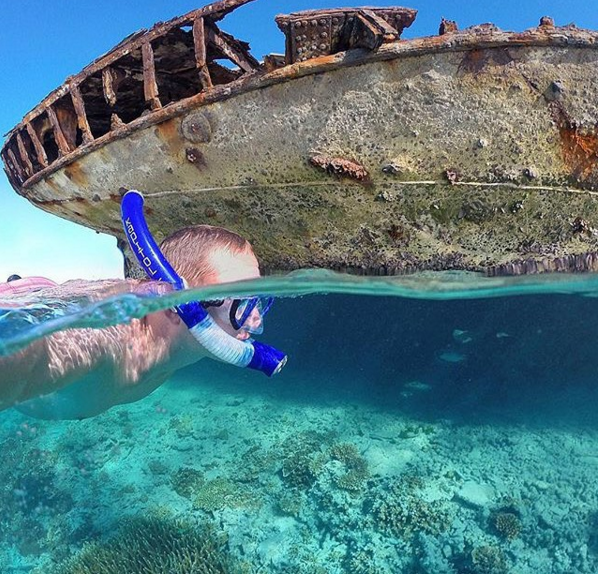 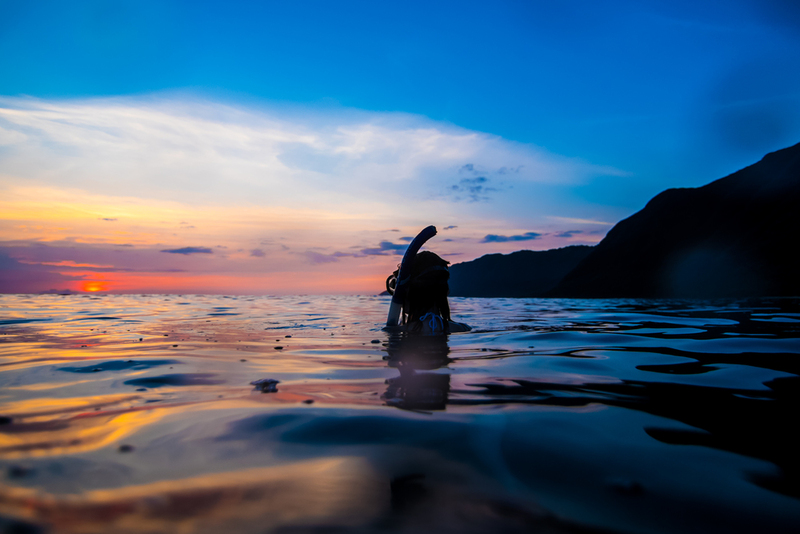 It is simply the safest and most reliable dry snorkel out there. 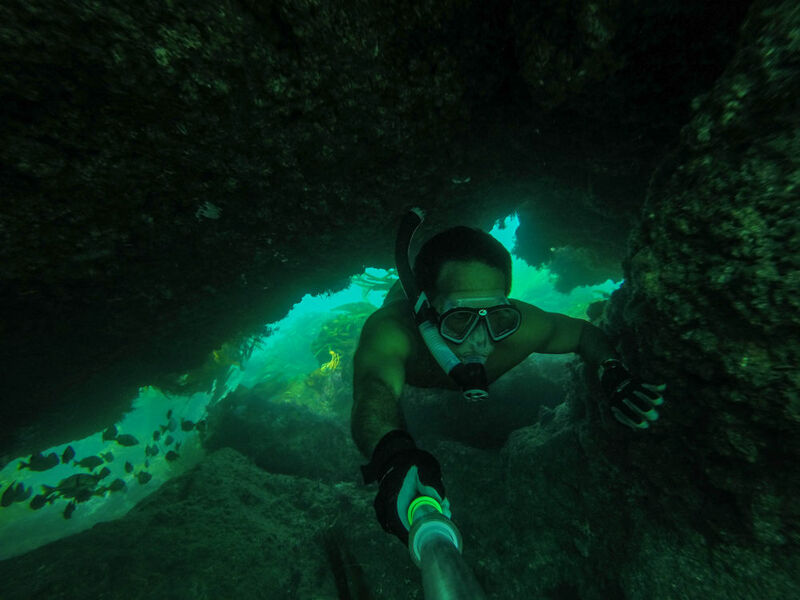 We make the best snorkeling gear on the market.